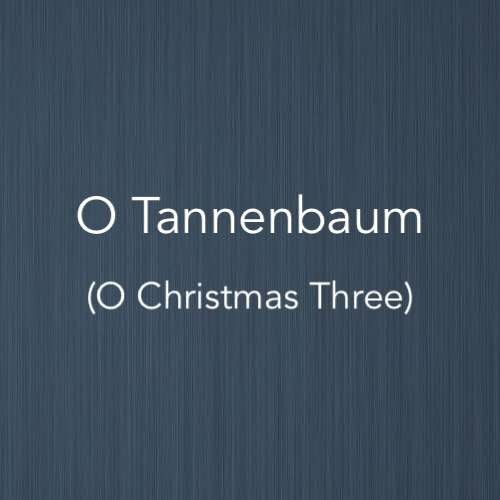 O Tannenbaum is a German Christmas song. 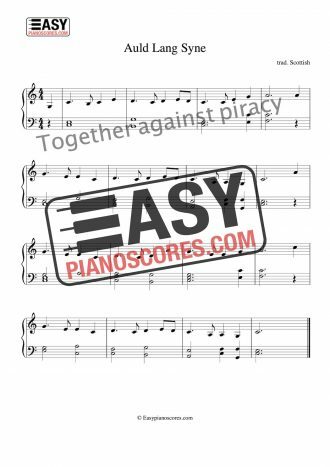 In English-speaking countries, it is known as ”O Christmas Tree”. The tune also carries many other texts on different occasions: for example, few Europeans know that this tune is or has been also a state song of Florida, Maryland and Michigan! 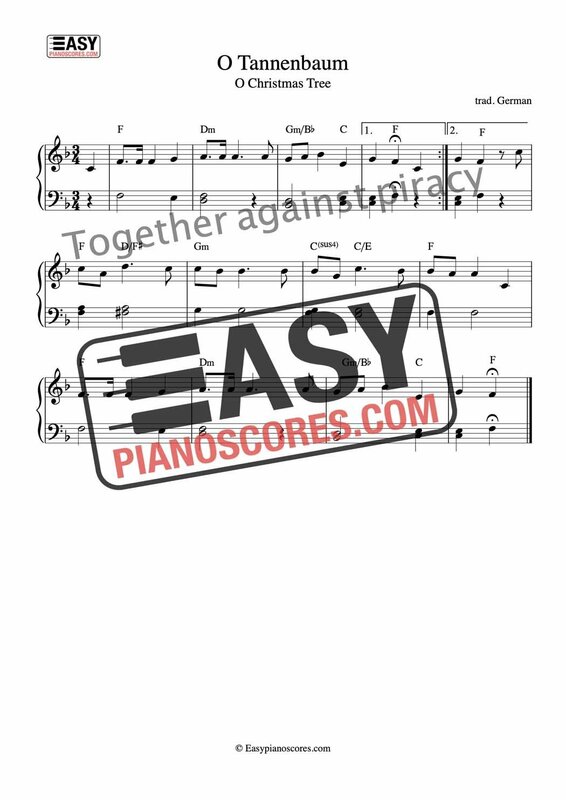 Our easy piano arrangement is simple enough for anyone who knows basic note-reading.